Over the past decade, more than 7.5 million people have become U.S. citizens through the process of naturalization. Still, millions more eligible green card holders don’t take advantage of this opportunity because they are concerned about passing the citizenship test and interview. The reality is that you don’t have to be concerned at all. Although it may seem like an overwhelming obstacle, there are many resources that have been made available to teach you everything you need to know to pass your citizenship test and interview. So, when the time comes for your test and interview, you will be prepared and confident. Millions of eligible permanent residents never take advantage of becoming naturalized U.S. citizens because they are concerned about the citizenship test and interview. Don’t miss out on your opportunity. By preparing for the test and interview and knowing what to expect, you can be ready to confidently answer any question and easily clear this hurdle to become a naturalized U.S. citizen. Be very familiar with the information on your N-400. The USCIS will test, not only your English language skills by reviewing the application with you, but also the accuracy of the answers you have provided. You should be prepared to explain any discrepancies between your answers and your supporting documents. You also need to be prepared to give additional information, including details about any recent trips abroad. Your ability to communicate with the interviewing officer in English will be part of your test. Consultation with an immigration attorney may be advised under these circumstances. From the moment you are greeted by the interviewing USCIS officer, he or she will be assessing your ability to communicate with him or her in English. Unless you have been allowed an exemption from the English requirements, during the interview, your ability to speak, read, and write English will be evaluated. If you don’t understand a question, you may ask the officer to rephrase it. Your answers to the questions asked by the USCIS officer will establish your ability to speak English. You will be asked to read 1 out of 3 sentences so the USCIS officer can gauge your understanding of the sentence. You will be asked to write 1 out of 3 sentences so the USCIS officer can gauge your understanding of the sentence. The following resources are available from USCIS to help you study for your English test. These printable flash cards are an easy way to help you learn the vocabulary words you’ll need to know for the English reading portion of the test. These printable flash cards are an easy way to learn the vocabulary words you’ll need to know for the English writing portion of the test. A comprehensive list of vocabulary words for the English reading portion of the test. This listening activity will help you recognize commands you may hear during your interview. Download the flash cards to reinforce what you’re learning. This reading activity contains words and phrases seen on the Application for Naturalization or heard during the interview. This reading and listening activity contains words and phrases seen on the Application for Naturalization or heard during the citizenship interview. During your interview, you will be tested- in English- on your knowledge of U.S. history and government. Some applicants may qualify for an exemption that allows them to take this test in the language of their choice, or maybe even a simplified version of the test. Most applicants, however, will be required to answer 6 out of 10 civics questions correctly to pass. These questions will be drawn from a list of 100 questions that you will be able to study before the interview. USCIS provides several free online study tools to help you study for the civics portion of your citizenship test. Complete list of civics test questions and answers. Study for the civics portion of the test with these online videos and activities highlighting museum objects from the Smithsonian Institution. One of the four different self-tests available to help you practice your knowledge of U.S. history and government. 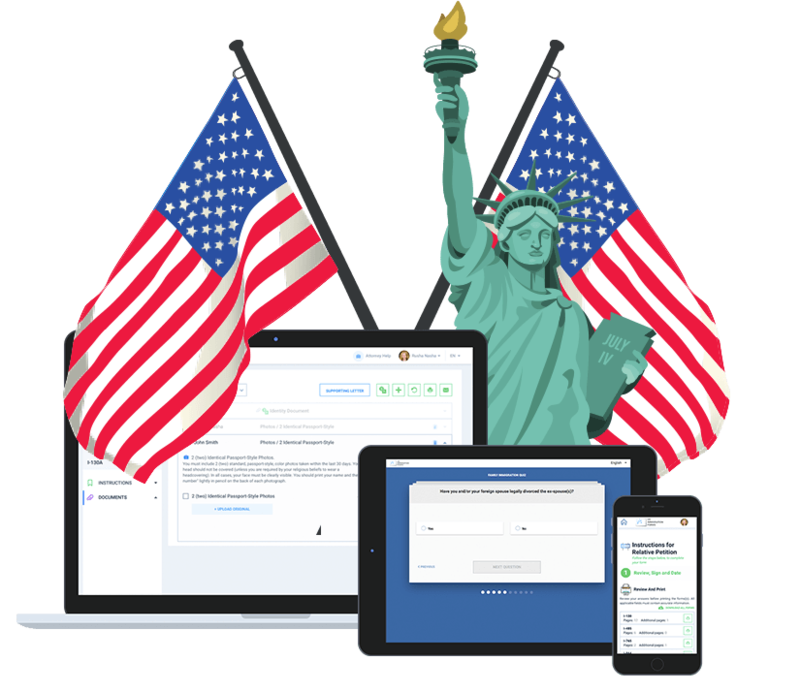 Downloadable flash cards that contain each of the 100 questions and answers for the civics portion of the citizenship test. Brief video overview of the naturalization process and test. Video introduction to U.S. History and Civics and highlights of the rights and responsibilities of U.S. citizens. A study booklet that contains short lessons related to each of the 100 civics test questions and answers. You should keep a record of your naturalization paperwork beginning with a copy of your completed Form N-400, Application for Naturalization. In your file, include copies of all supporting documents and any correspondence exchanged between you and USCIS. Be sure to take this file with you to your interview, along with anything else requested on your appointment notice. Certain modifications and exemptions to the naturalization requirements are available to qualifying applicants. The “55/15” Exception. For applicants 55 years of age or older at the time of filing who have lived in the U.S. as a permanent resident (green card holder) for at least 15 years. Applicants who qualify for the “50/20” or “55/15” exception for English language requirements listed above are not exempt from the civics portion of the U.S. citizenship test. Applicants who qualify for the exemptions discussed above will be allowed to take the civics test in the language of their choice. To be able to use an interpreter for the civics test, you must bring an interpreter with you who is fluent in both English and the language you have chosen to take your test in. Applicants with a mental impairment or physical or developmental disability that keeps them from satisfying the English language or civics requirements for naturalization may be allowed to exempt portions of the naturalization test. To request such an exemption, applicants should submit an original Form N-648, Medical Certification for Disability Exceptions along with their Form N-400. This form should be completed by a licensed clinical psychologist or licensed medical or osteopathic doctor no more than 6 months before filing Form N-400. Should I wear any special clothing to my naturalization interview? While formal attire is not necessary, you should dress professionally. A shirt with a collar or nice blouse for women will be sufficient. A suit and tie is certainly appropriate, but remember to also dress comfortably. Can I reschedule my interview time? You can, but it is strongly recommended you attend the scheduled time. This interview time has been set aside especially for you and rescheduling could set your naturalization process back by months. 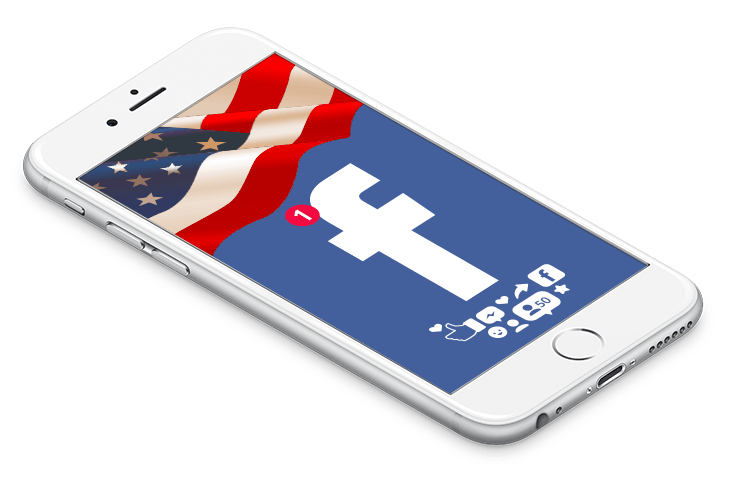 When should I arrive for my naturalization interview? Arriving 15 to 20 minutes before your scheduled appointment time is recommended. Allow yourself enough time to clear security and navigate unfamiliar surroundings. USCIS typically schedules interviews in blocks of time, so you could be called either at the beginning or the end of the time block. Chances are you will have to wait once you check in, but that’s better than being late and risking having your case closed. What if I don’t pass both parts of the naturalization test? If you fail any portion of the test, the interview will be stopped and rescheduled for another time within the next 90 days. If you cannot pass all portions of the test on your second interview, your N-400 will be denied. When will I find out if I’ve been approved? This means USCIS approved your N-400 based on evidence establishing your eligibility. This means You failed part of the test or you did not give USCIS all the appropriate documents. You will be given more time to make the necessary corrections. This means USCIS could not establish your eligibility to naturalize based on the evidence you submitted. If you were approved you will be scheduled for an oath ceremony where you will officially become a U.S. citizen. If your case is continued, you will be notified of the corrections you need to make. If you were denied, you have the right to appeal the decision.